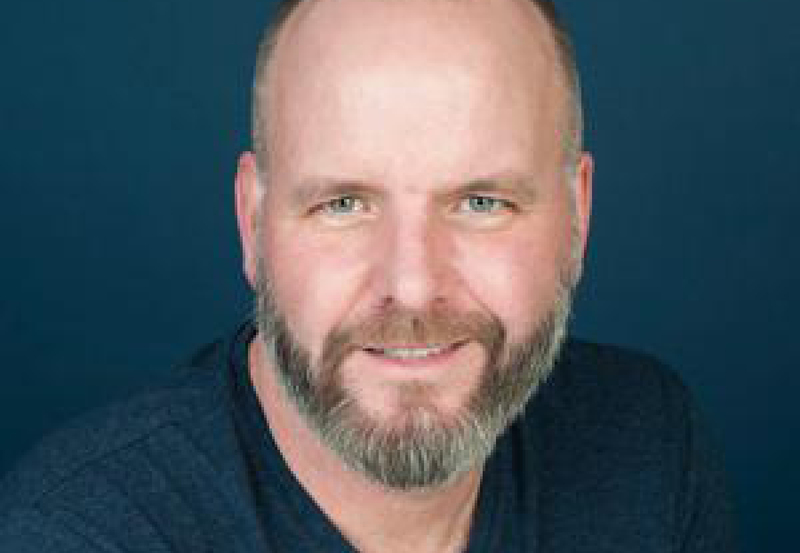 Jeff has quickly established himself as a rising star in the Canadian comedy scene and was nominated for a prestigious Canadian Comedy Award. Jeff is also a favourite on the festival circuit having appeared at the CBC’s Winnipeg and Halifax Comedy Festivals and the Icebreakers Comedy Festival. As well, he can be heard on XM Satellite Radio and has appeared three times on The Being Frank Show.